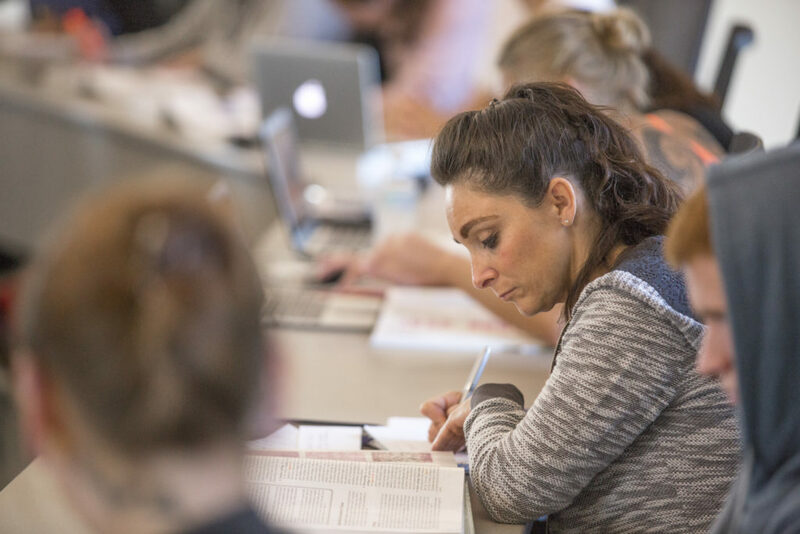 The Certificate in Medical Coding and Electronic Health Records, which can be completed in one year, prepares graduates to perform specialized data entry, classification, and record keeping procedures related to medical diagnostic, treatment, billing, and insurance documentation. Graduates of this program are eligible to sit for the Certification Examination. Upon successful completion of the Certification Examination, the individual is eligible to become a Certified Professional Coder. Looking for an associate degree in Medical Coding & Electronic Health Records?